Located 20 minutes North of Fort Lauderdale is Lighthouse Point, a small city with a population of less than 15,000 residents. The majority of properties in Lighthouse Point are Single Family Homes many of which are Waterfront. 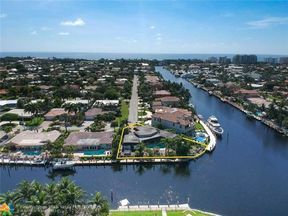 These homes are located on Ocean Access Canals and the Intracoastal Waterway which is of real interest to owners of large vessels. Incorporated in the 1950’s, Lighthouse Point offers a variety of real estate options and architectural styles.